Official bookings for the car are now open and you may put your money down either online, or visit any Mahindra Brick & Mortar dealership. The Ssangyong Tivoli based SUV will be offered with two engine choices – 1.2-litre petrol and a refined 1.5-litre diesel motor. Both motors will boast of being the most powerful in the class, offering torque figures of 300 Nm for Diesel & 200 Nm for the Petrol motor. 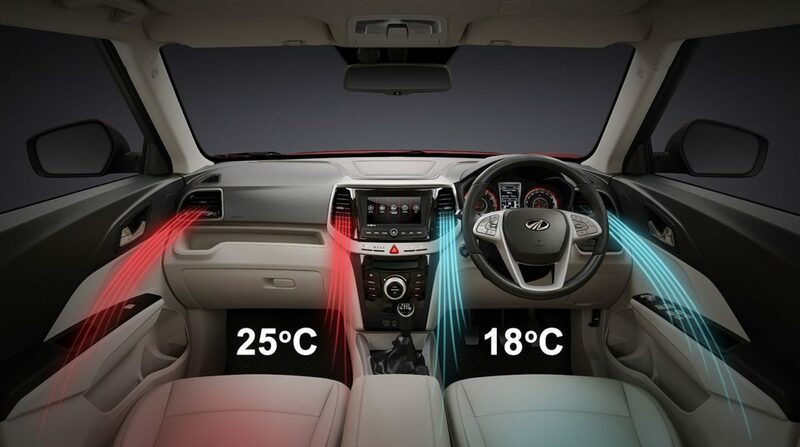 For those who tick every box on the list, the top-spec variant of the Mahindra XUV 300 will offer 7 Airbags & first-in-class features such as Dual-Zone Fully Automatic Climate Control and Front Parking Sensors. Built at Mahindra’s facility in Nashik, the XUV 300 promises to offer class-leading width and the longest wheelbase in its segment. 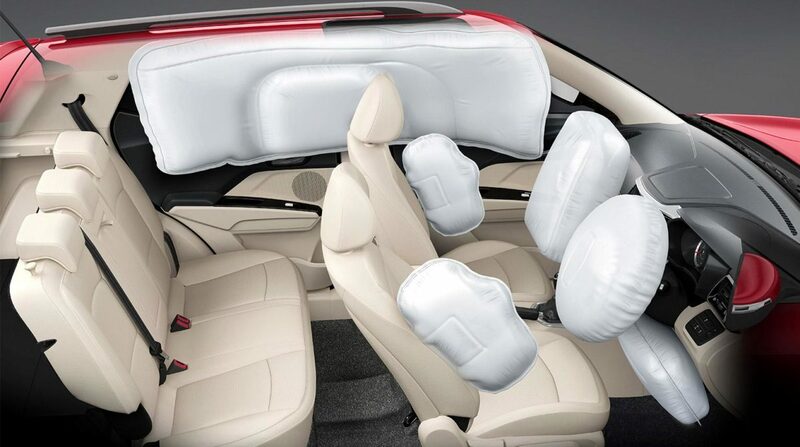 In a recently revealed official picture, the backseat appears to be a comfortable place, where even the fifth occupant gets a centre headrest. The central tunnel seems to be rather flat too, which should make life easy for those at the back. 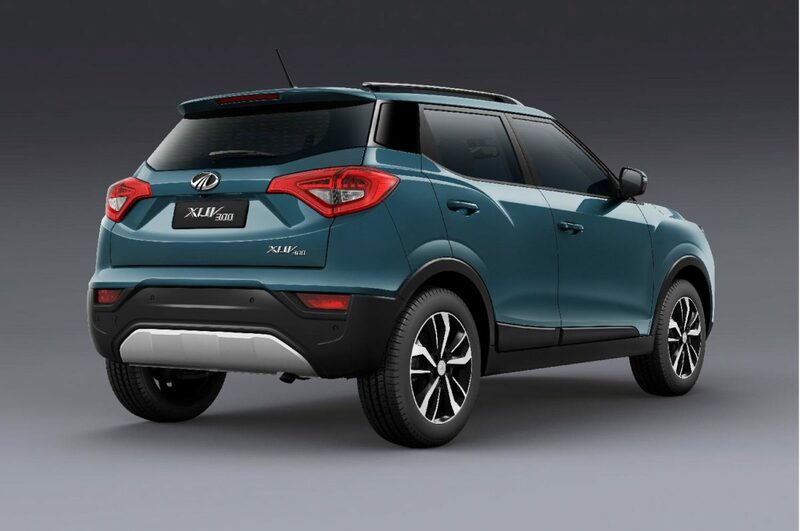 The XUV 300’s seats will be wrapped in leatherette and an electric sunroof will be available on higher trim levels. 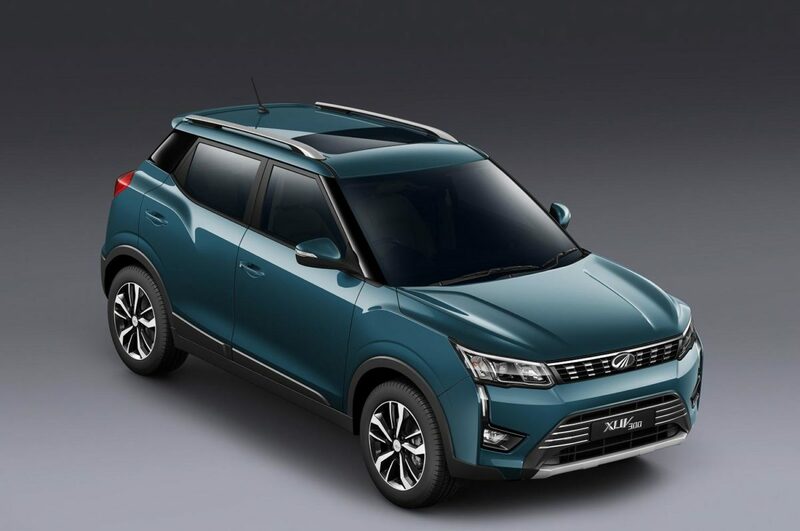 Upon launch, the Mahindra XUV 300 will take on the likes of the Ford Ecosport, the Maruti Brezza, the Tata Nexon and the Hyundai Creta among others. We’ll bring you all the updates from the launch next month. Until then, stay tuned!